Looking for great family entertainment? No better place to visit in Witbank than The Ridge Casino. The whole family will be spoilt for choice.  From safe and professional childcare at our crèche, to ten-pin bowling and putt-putt as well as the latest selection of movies, The Ridge has it all!